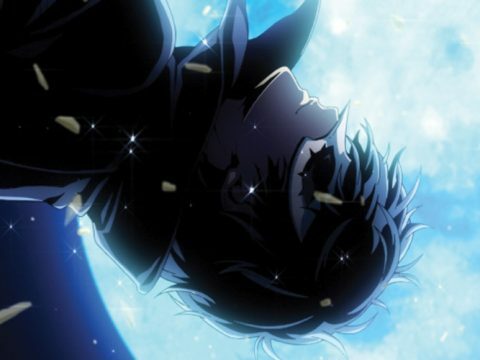 In the February 2016 issue of Otaku USA magazine, on sale now, Brittany Vincent took a dive back into the world of Persona for her feature on Persona 4: The Golden Animation. 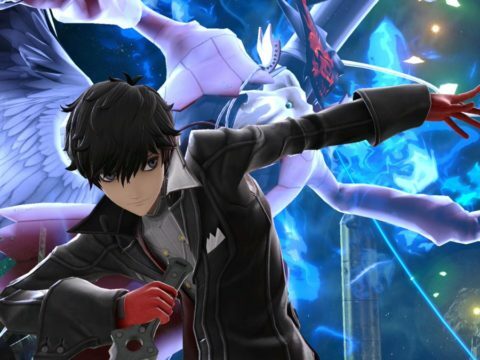 Atlus has made good use of Persona 4 since it debuted on PlayStation 2 way back in 2008, from the Arc System Works-developed Persona 4 Arena fighting games to the more recent rhythm game outing in Persona 4: Dancing All Night. 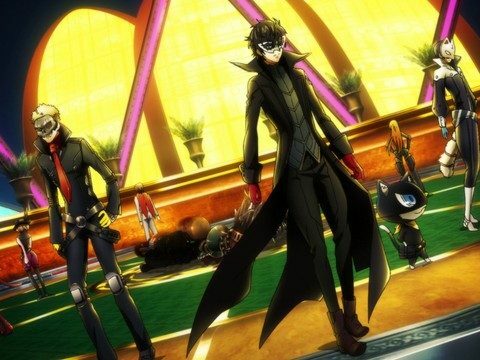 Now it’s time to start clearing our plates for Persona 5, which launches on PlayStation 3 and PlayStation 4 in Japan in summer 2016. 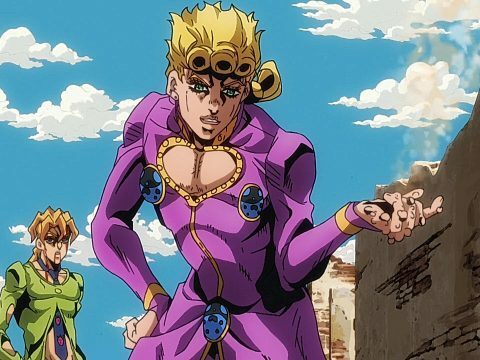 If you haven’t been keeping up with all the Persona 5 doings since it was first announced, well, you haven’t exactly missed a constant stream. 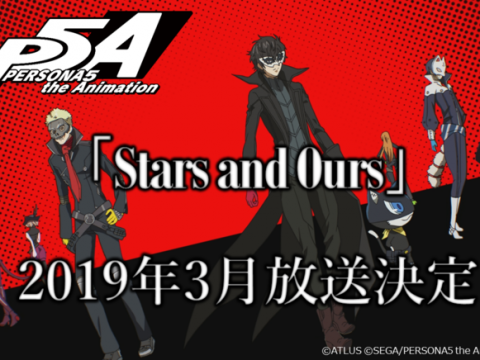 Still, between blackout periods consisting of no new information, Atlus occasionally trickled out a few updates, most of which made their way out via the official website. 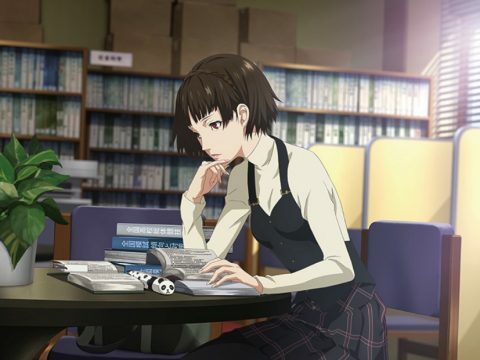 Hopefully we’ll hear and see more from Persona 5 soon. There’s still a ways to go before the summer 2016 launch, but promotion should be ramping up again in the not-too-distant future.